Capitol Airways was founded shortly after the end of WW-II on June 11, 1946 by airline captain, Jesse Stallings and his associate, Richmond Mclnnis. 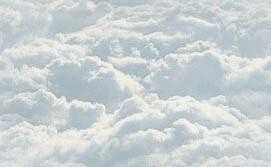 In the beginning Capitol operated as a flight school and aircraft sales agency out of Nashville's Cumberland Field TN. By the 1950s Capitol had a small fleet of transports, including DC-3s and Lockheed Lodestars. The Airline qualified for military business and began hauling priority freight for the Air Force in 1954. Within a few years, Capitol was operating a fleet of over forty C-46 transports and became the primary civilian carrier for the military's Logistic Air Support (LOGAIR) program. At the same time, Capitol entered the international charter market, first with a DC-4 and later, a fleet of Lockheed Constellations. By the late 1950s, Capitol was flying cargo and passengers to every corner of the free world and had moved all its operations to Wilmington, Delaware. In 1963 Capitol was among the first charter fleets to operate jet aircraft, taking delivery of a new DC-8. The following year their DC-8 set a world record in commercial aviation by flying non-stop from Tokyo to Wilmington in 12H 25M. Throughout the 1960s military and civilian cargo operations increased dramatically. Medical supplies were flown almost weekly from the US to Saigon. In Europe, Capitol signed a contract to perform all cargo flights for Lufthansa and Air France. 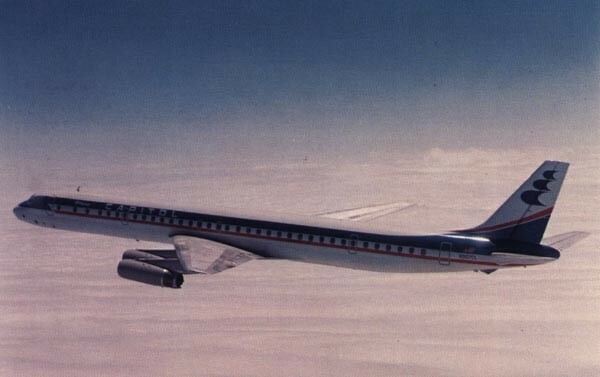 By the late 1960s Capitol added "International" to its name and was operating six "straight" DC-8s and three "stretch" versions along with its durable fleet of prop aircraft. In 1971 Capitol International Airways moved back to Tennessee, becoming one of the first new tenants at the deactivated Sewart Air Force Base at Smyrna TN. Although the supplemental air cargo business in behalf of foreign air carriers waned, Capitol remained strong as a military contract carrier. While the Capitol International jet fleet grew through the late 1970s, military contracts did not. After almost 40 years in business, they ceased operations in 1984.